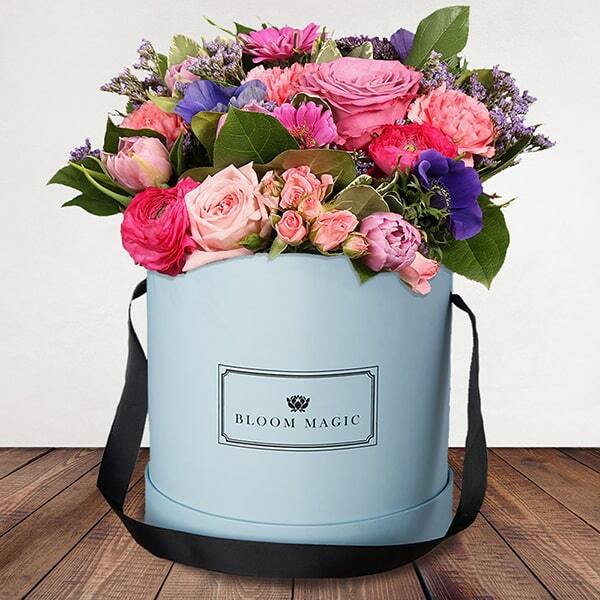 What could be better than opening the door to an exquisite, hand-tied bouquet packed with vibrant blossoms? 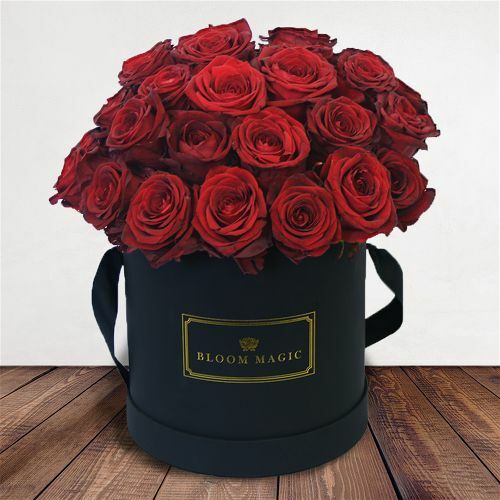 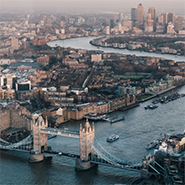 Bloom Magic offers next day flower delivery to cities all across the UK including, London, Glasgow, Manchester and Edinburgh to name but a few. 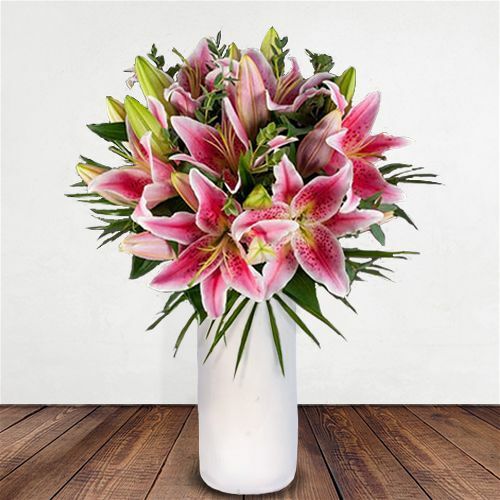 Each stunning bouquet is hand crafted by our top florists who select only the best blooms, be it lilies, sunflowers or roses, for inclusion in our exquisite creations. 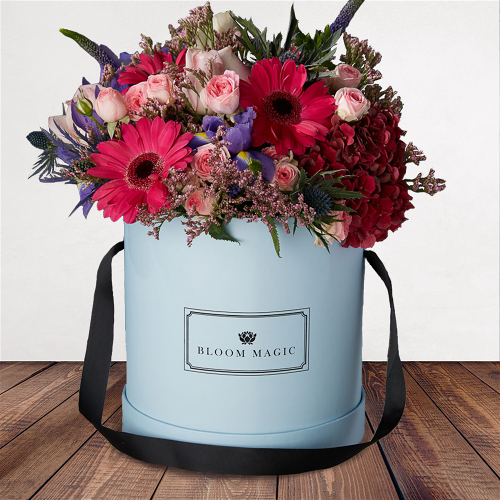 Whether you are looking for flowers for birthdays, a new baby, a wedding, or flowers for just because, sending flowers with Bloom Magic is an easy process. 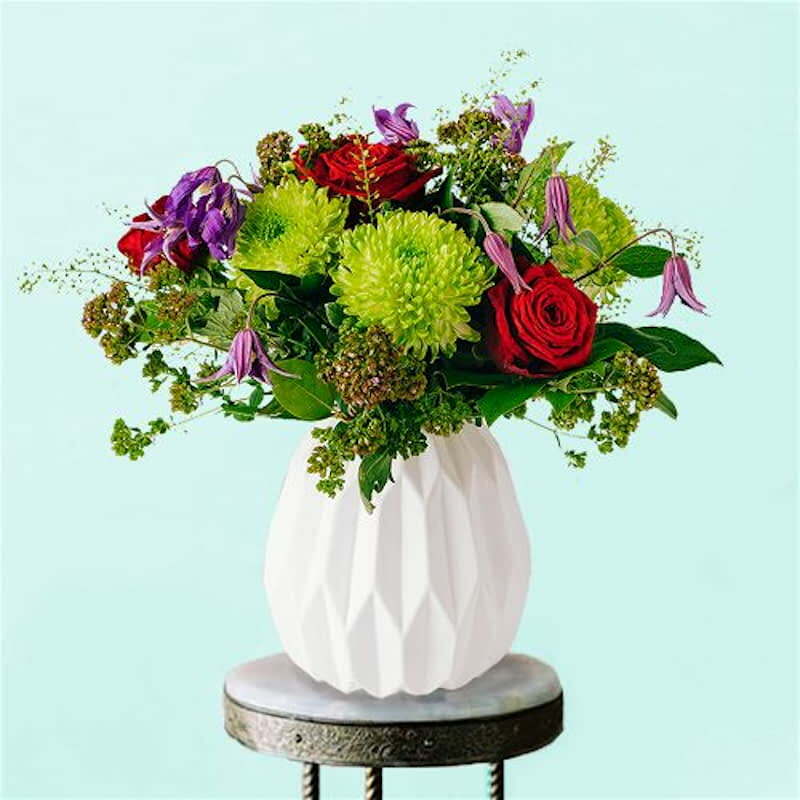 Explore our collections to find a bouquet that is unique as your recipient. 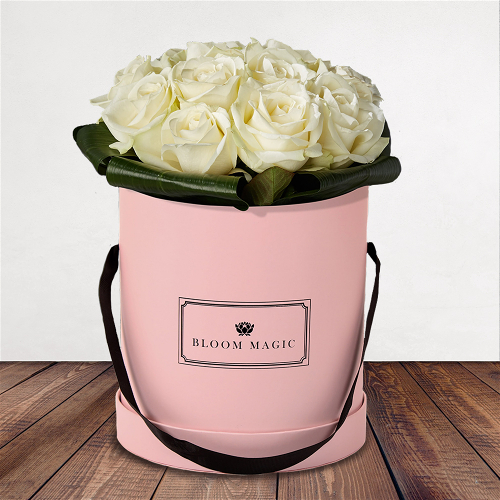 Bloom Magic’s designer collections have been handcrafted by innovative florists at the top of their game. 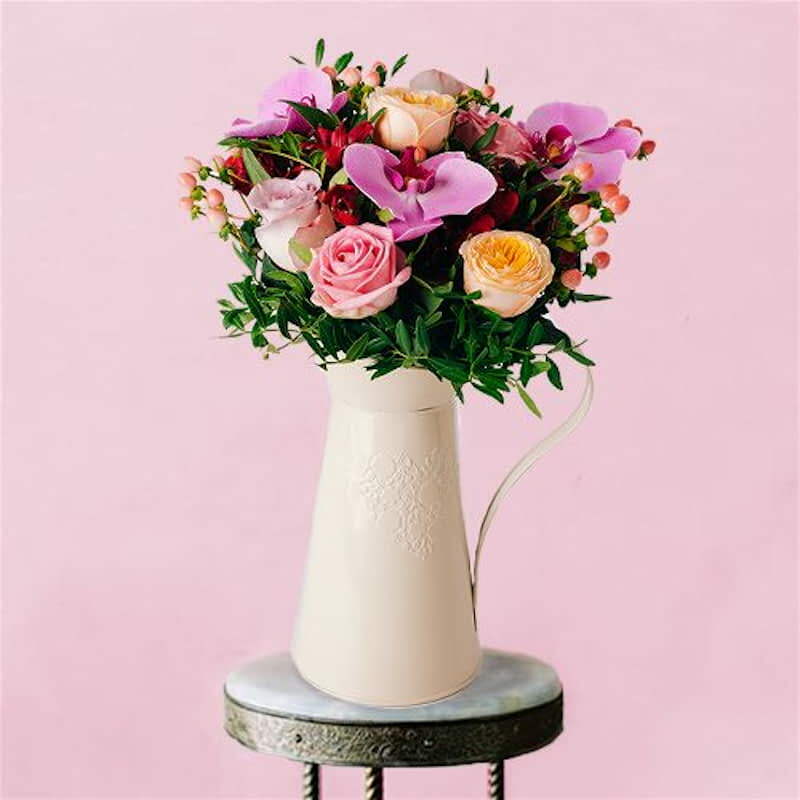 Created with style and design in mind, all of our collections are available for next day flower delivery and are sure to make a show stopping centrepiece that will not soon be forgotten. 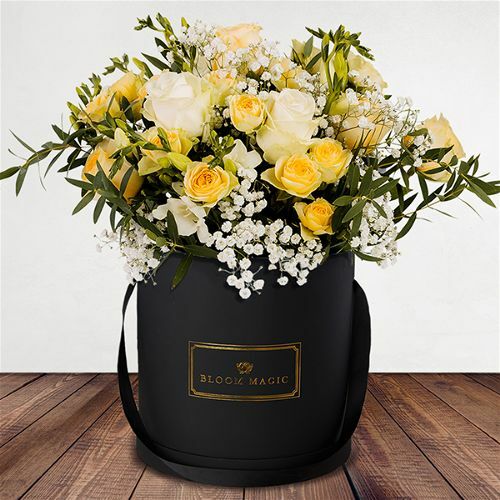 Choose the Parisian Collection for fresh blooms nestling in reproductions of vintage hat boxes that evoke the City of Light. 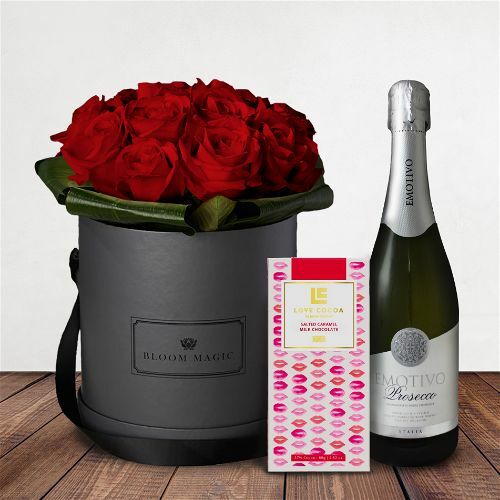 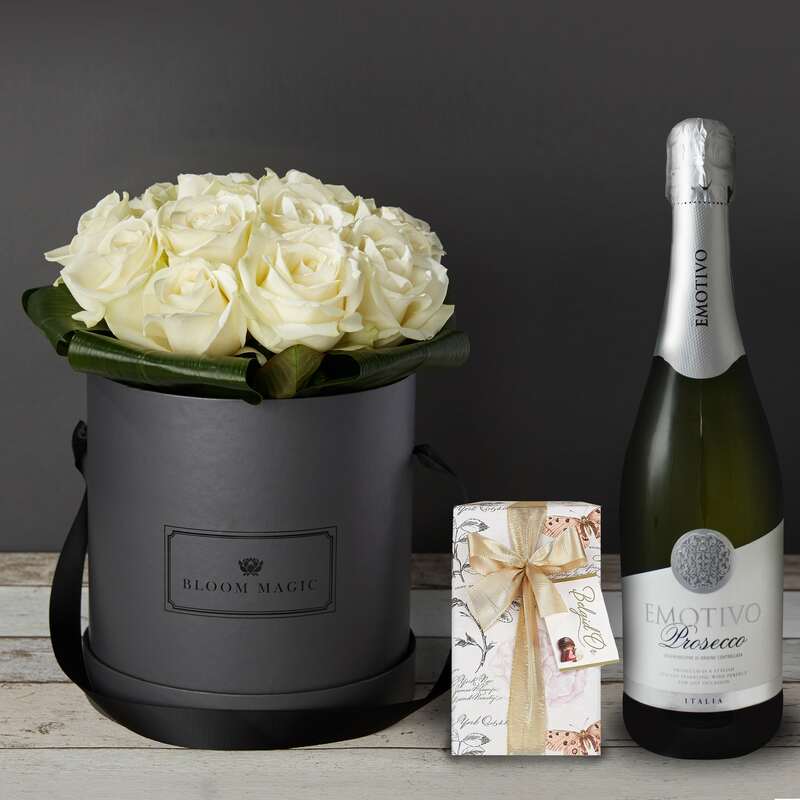 The elegance of the Parisian collection makes it an ideal choice for special romantic moments, a celebration of someone’s life or a sophisticated way to say thank you. 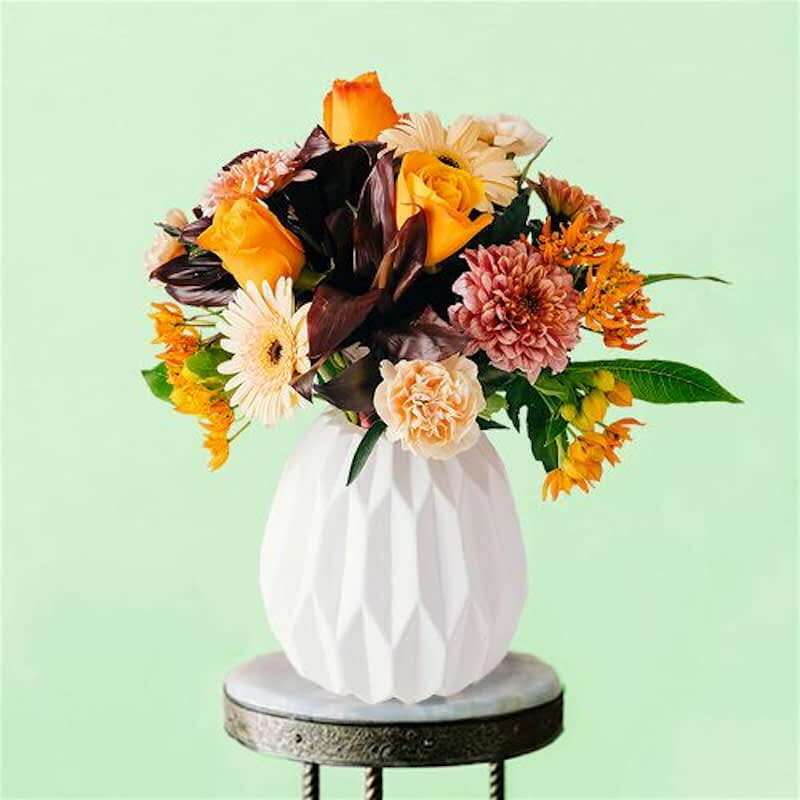 The California Collection showcases beachy vibes and desert valleys in bloom with bright splashes of colours from orchids, birds of paradise and seasonal flowers while succulents and burlap wraps add a touch of rustic uniqueness to each bouquet. 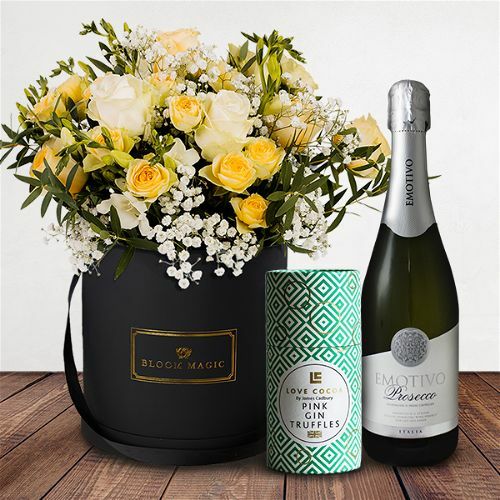 Our Classical Collection takes inspiration from timeless combinations, resulting in an elegant selection suitable to send for any occasion, whereas our Mythical Beauty Collection is inspired by Greek gods and displays colourful seasonal flowers in stunning arrangements. 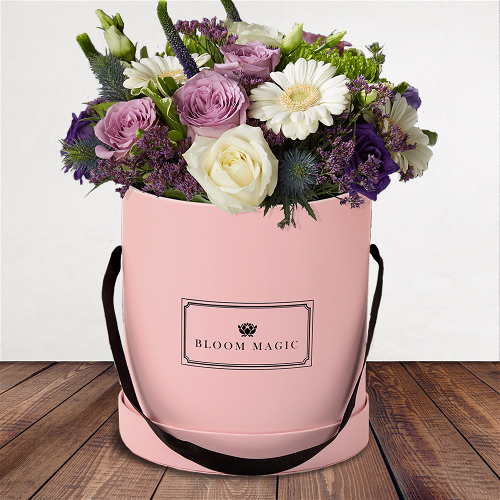 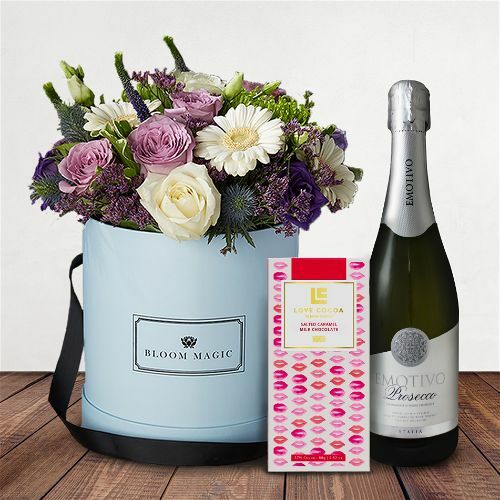 All of our hand-tied bouquets are delivered with Bloom Magic’s quality guarantee. 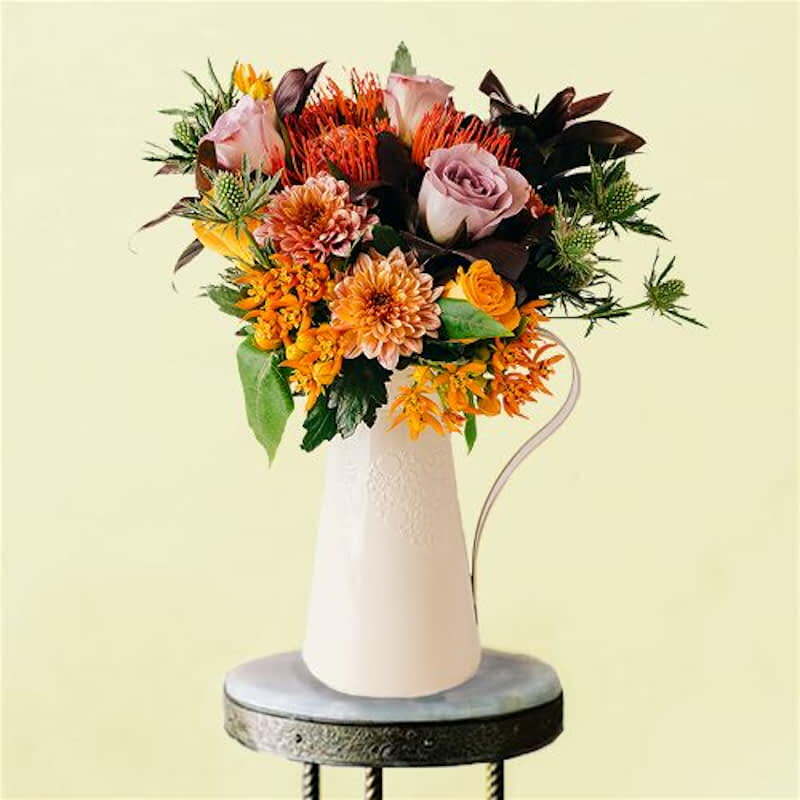 Because we work with a small team of hand-picked, highly trained and respected florists you can be sure that your recipient will receive a unique bouquet and lasting memories. 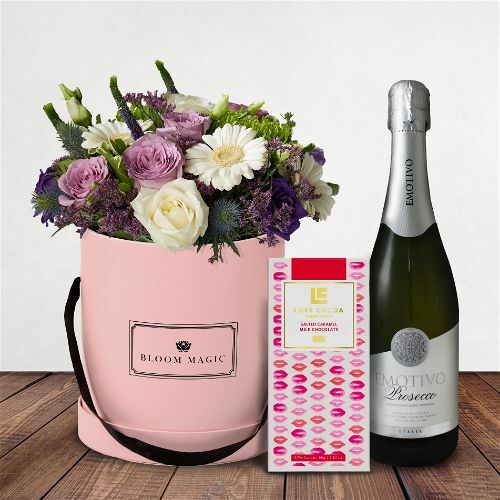 We understand that your recipient is as unique as you are so we offer many ways to customize your gift with extra sparkle and delight. 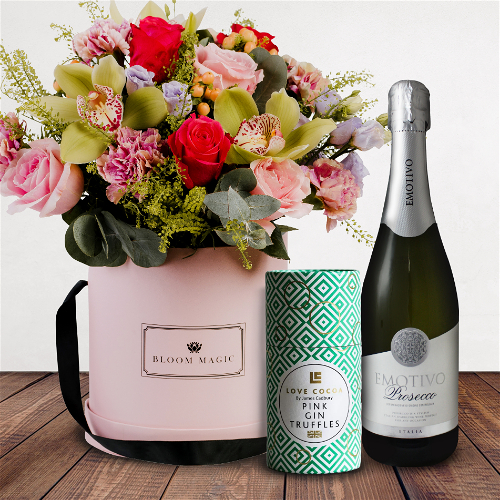 Upgrade to a premium or deluxe bouquet to maximize the wow factor and choose from a range of vases to enhance your bouquet. 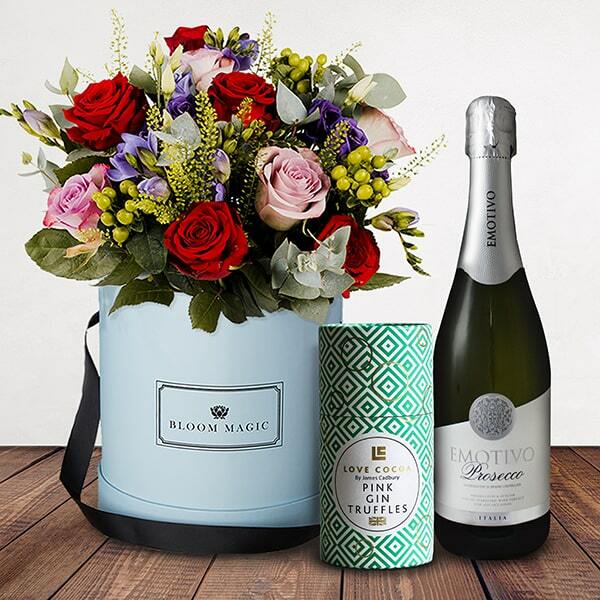 We have a variety of gifts that can be included with your flower order, such as a box of delicious chocolates. 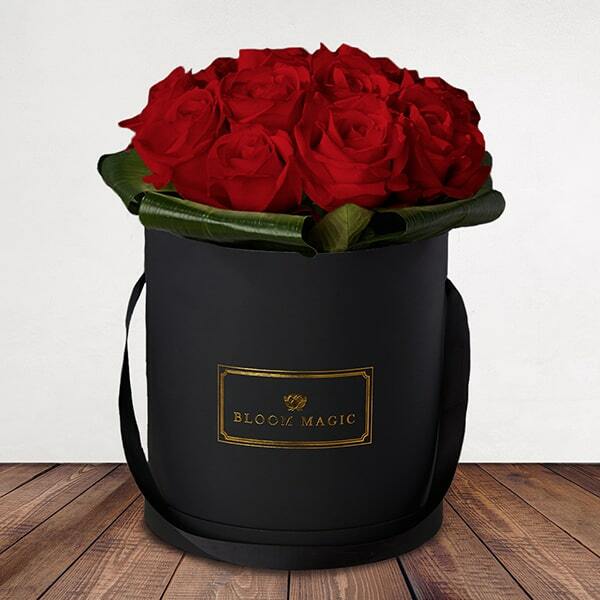 At Bloom Magic we believe that gift giving should be hassle free which is why we guarantee free next day flower delivery when you order by 6pm. 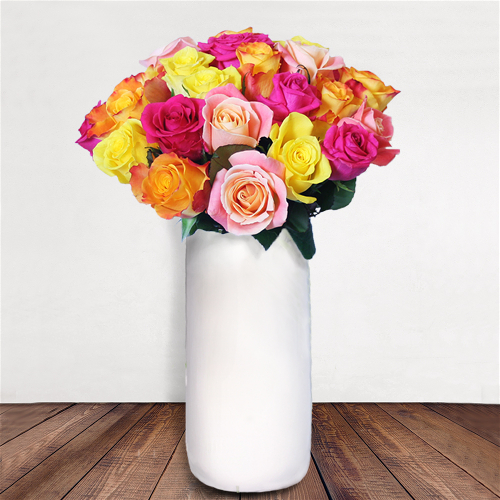 Our trained and helpful staff can be reached by email, phone or live chat if you have any questions about your order. 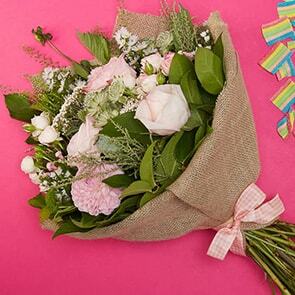 Order tracking allows you to keep tabs on your gift from moment of purchase to delivery. 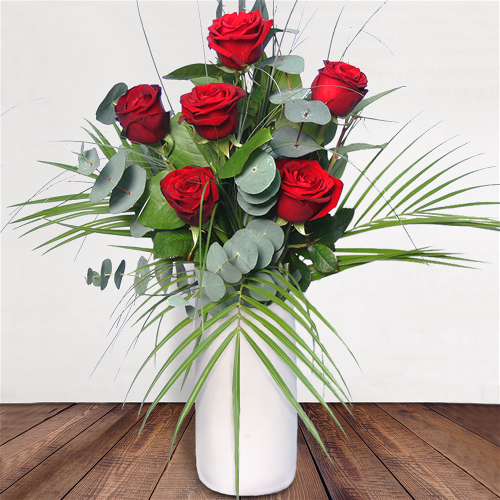 We are passionate about what we do and make it simple for you to send next day delivery and weekend delivery flowers all across the United Kingdom. 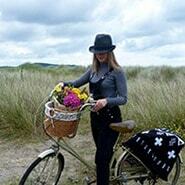 It’s what we love.